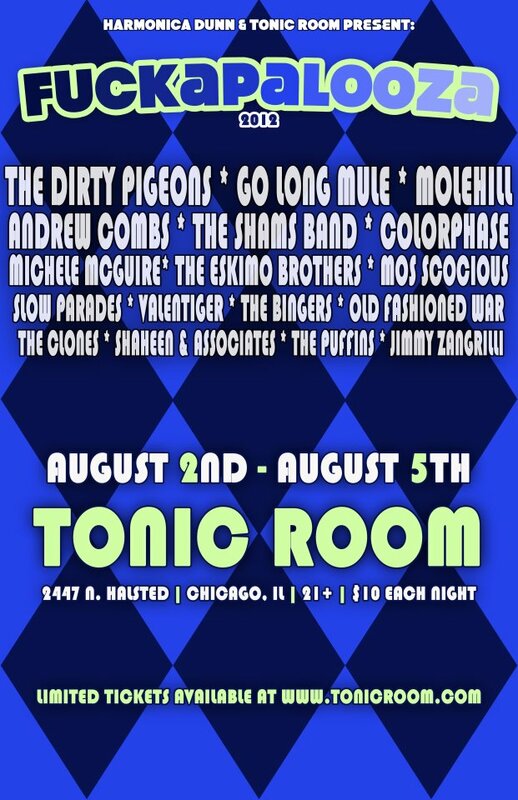 This Sunday we’re returning after a short break to perform at Harmonica Dunn’s Fuckapalooza. 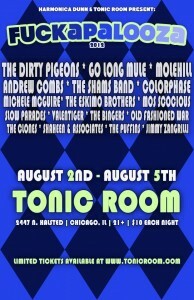 Tonic Room is a really small room so we suggest picking up your tickets ahead of time. Once you do email us your receipt at molehill@molehillmusic.com and we’ll send you a link to download a bonus track from ‘Equinox‘!